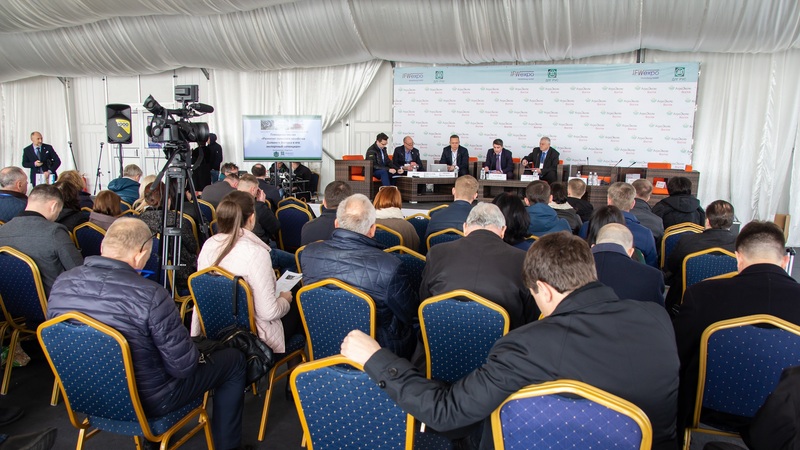 AgroExpoVostok 2019, the 2nd International Exhibition for agricultural machinery, equipment and means of production for crop production and animal husbandry took place from March 19 to 21, 2019 next to Vladivostok with the support of the Department of Agriculture and Food of the Region Primorye. 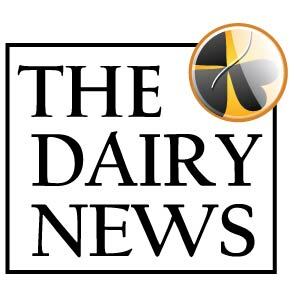 The exhibition was organised by IFWexpo Heidelberg and DLG RUS, both subsidiaries of the German Agricultural Society (DLG), the general media partners of the event were Agroinvestor and The Dairy News. The event gathered 50 companies which presented modern technology solutions for efficient plant production and animal husbandry to 1057 professionals. 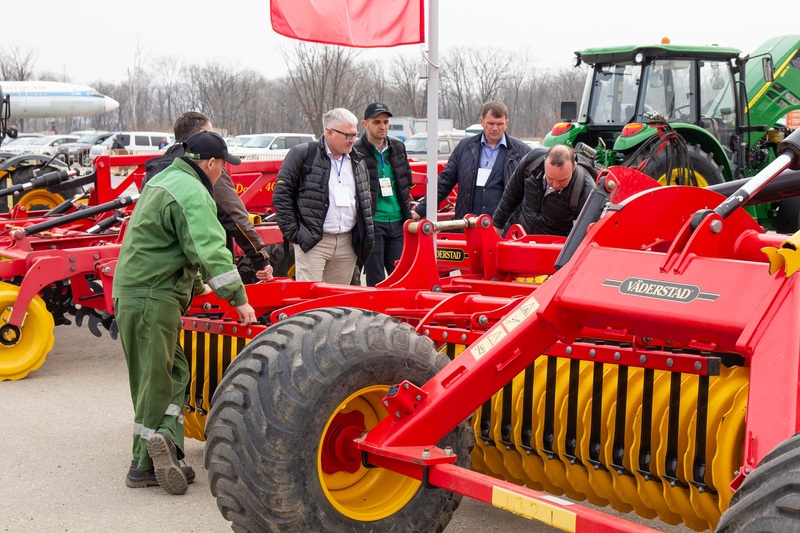 Agricultural producers from the Region Primorye and Khabarovsk, the Region Amur, the Republic of Sakha (Yakutia), the Region Sakhalin, the Republic of Buryatia met representatives of the leading manufacturers and suppliers of John Deere, Grimme, Rostselmash, Väderstadt, Lemken, Lely, DeLaval, Lammers, Phosagro, Shchelkovo Agrokhim, Dupont, Voronezhselmash, SKESS, Melinvest, and others. The next edition will be held in March 2020. 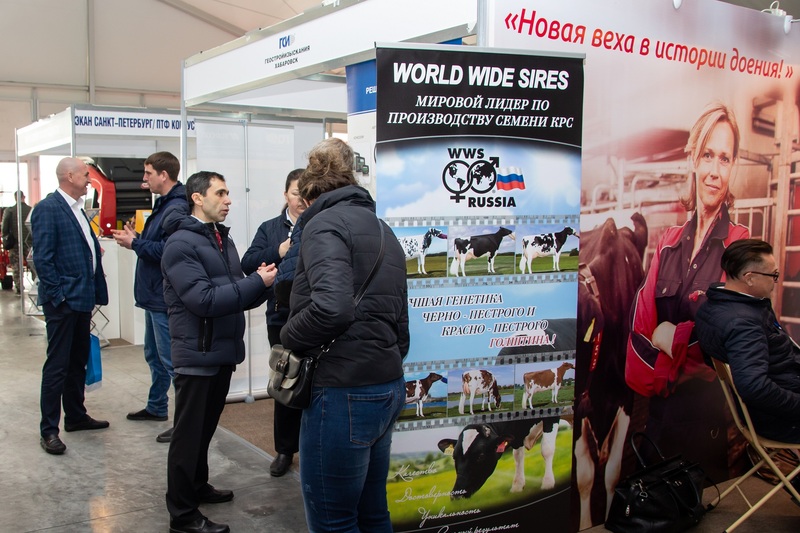 AgroExpoVostok takes place in the heart of the region‘s agriculture centre near Vladivostok in the climatically favorable southern regions close to the Chinese borderlands. The Far East‘s agricultural production extends across 4.7 mln hectares of agricultural land. Almost 90 percent of it is located in the south and centre of the Far East. The output ranges from fish farming, cultivation of soybean, grain, vegetables and potatoes to dairy and beef cattle breeding. The „free port of Vladivostok“ entices foreign companies with reduced tax rates and other privileges.